I really like how this little set came out. It would be perfect to give as a gift or keep for yourself. 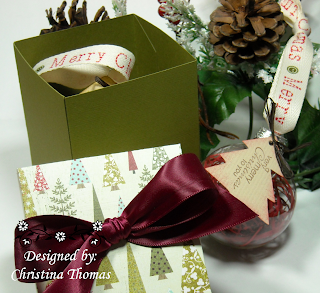 The set includes glass ornament with gift tag and gift box.